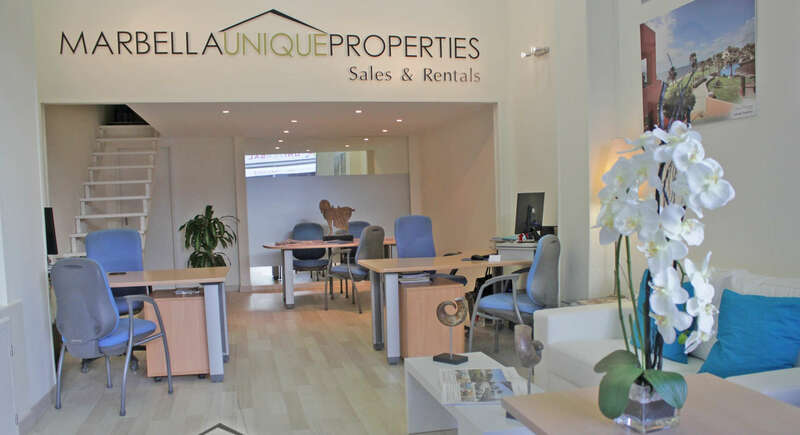 MARBELLA UNIQUE PROPERTIES is a Real Estate Agency founded by Yolanda López and Lucio González each with over fourteen years experience in the Marbella Real Estate sector. They both started this venture with great enthusiasm and clarity, their aim is to offer their clients a very personalised service when dealing with long term rentals, short term holiday rentals and property sales. Together they gained their unique experience working for one of the most established and oldest Real Estate Agencies in Marbella, managing the luxury rental property division on The Costa del Sol. Specialising in high end properties both new construction and resale. 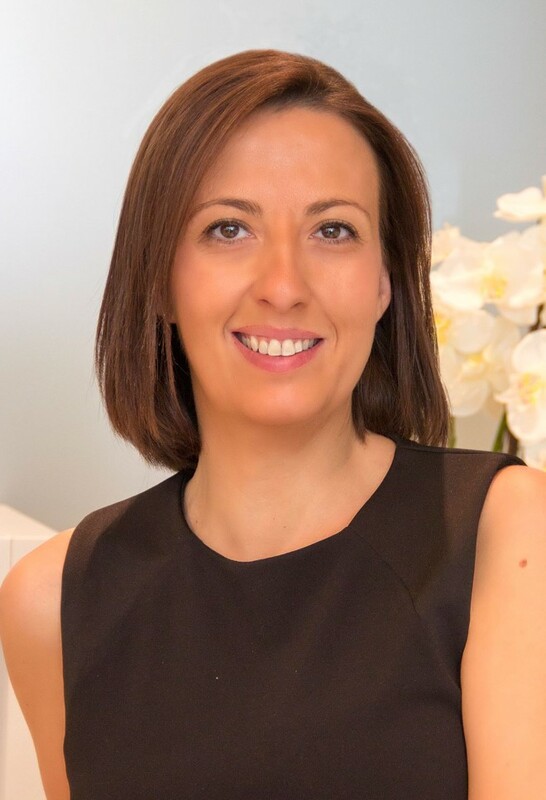 Co-owner of the Real Estate Agency, joined the Marbella Property market in 1992, having previously worked in luxury FIVE STAR hotels such as KEMPINSKI RESORT HOTEL ESTEPONA, DON CARLOS HOTEL AND MARBELLA CLUB HOTEL, after completing her University Degree in Tourism in Granada. Throughout that period she acquired great experience dealing with high end clients from all nationalities. Born in GERMANY, she completed her pre-university studies and achieved excellent language skills speaking German, English, French and Spanish. Throughout her career in the Real Estate sector she successfully managed the rentals department for 10 years and gained great experience in luxury villa rentals and management. Due to her efficiency, professionalism and discretion she has compiled a well established client portfolio. 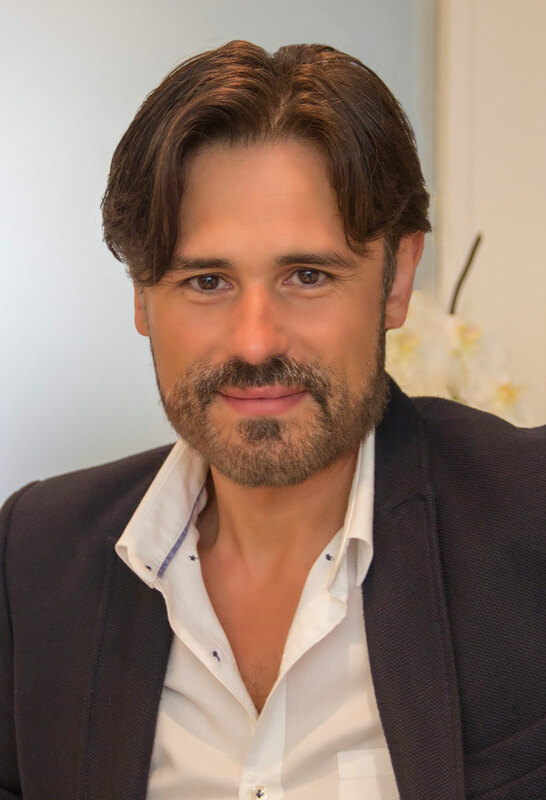 Born in Málaga, experienced firsthand the rapid growth of MARBELLA his home town that he speaks about with tremendous pride, enabling him to have complete in-depth knowledge of his city and surroundings. He began this new venture as an entrepreneur keeping in mind his great commitment, integrity and transparency to his daily work, which has gives him complete satisfaction and is extremely passionate about. Achieving a University Degree in Business Administration from the University of Málaga, he is completely bilingual speaking English and Spanish which he continues to use on a daily basis. Beginning his career as an accountant, he rapidly became interested in Real Estate sector on The Costa del Sol. Over 12 years specializing in high end luxury properties in Marbella and its surroundings. They welcome you to visit their office in Puerto Banús in person for an informal chat at your convenience. Marbella Unique Properties founders are renowned for their direct and honest approach when dealing with clients and their effectiveness in promoting properties both for rent and sales. They offer a well managed after-sales service and in addition a portfolio of properties of the commercial residential market. MARBELLA UNIQUE PROPERTIES guarantees to offer great knowledge of the Real Estate sector and strives to continue providing clear and transparent communication with all clients. Their mission is to deliver the best Real Estate service possible to all clients.